Visit and explore Sardinia, the beautiful island in the Mediterranean, and stop by the Bronze Age Giants' grave tombs, see the different basilicas and churches, and relax on the Costa Smeralda beach. Discover DK Eyewitness Travel Guide: Sardinia. 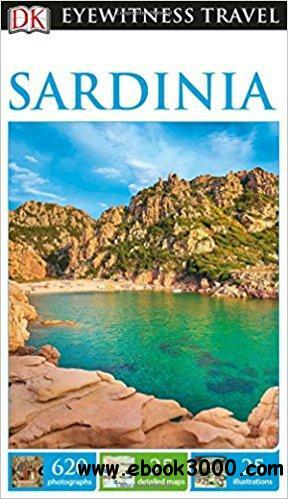 With hundreds of full-color photographs, hand-drawn illustrations, and custom maps that illuminate every page, DK Eyewitness Travel Guide: Sardinia truly shows you the region as no one else can.